With a near limitless amount of material online for studying Japanese, one of the challenges with this blog is to find fresh ways to teach Japanese while providing insights that I’ve learned myself over the years. I’ve also recently begun posting on Twitter, so finding effective ways to use that service is another goal I’ve given myself. Today I’ve decided to start a new series for those studying Japanese: “Japanese Read & Answer”. It is built on the time-tested concept of giving a dialog or passage to read, followed by one or more questions which tests the reader’s understanding. I’ll start out simple with the passage in Japanese, question text in English, and then answers to choose from in Japanese. As the series evolves I’ll experiment with different types of passages, numbers of questions, and other variations like free-form answers. Initially I’ll also start with very simple sentence structure and vocabulary, so that those with only a few months of study (either class or self-study) can participate, and eventually make things more advanced. The difficulty will be specified via a level, where 1 is the easiest and 10 is the hardest. There aren’t too many rules when doing these, though I highly recommend to read the passage and think about the answer yourself before reading the correct answer. The more you actively think about these exercises the more you will get out of them. Depending on your level, feel free to look up any words you don’t understand, though I may give hints before or after the passage. For the answer, I will probably give these in the post initially, though I may experiment with using a separate post or holding off until everyone has some time to think about the answer. A that point, I’ll explain any tricky grammar points, if needed. 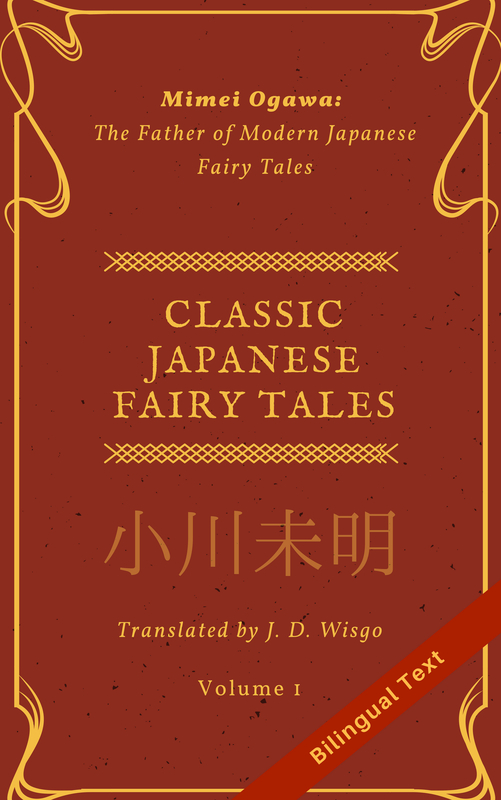 Ultimately, in addition to helping everyone learn Japanese, one of my goals with this series is to facilitate interaction with my readers, so I am always interested to hear your answer and will help clarify why a certain choice is right or wrong. In addition, I’m always open to feedback about the series format and content itself. I am planning on posting much, if not all, of the dialog and questions on Twitter, in little chunks. I’ll probably keep the final answer only on a blog page, but we’ll see how things go. Update: you can see all the articles in this series here.